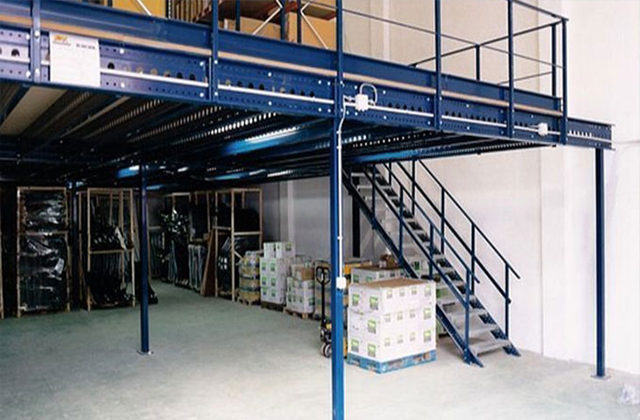 Cable trays are used to load different diameters of cables. 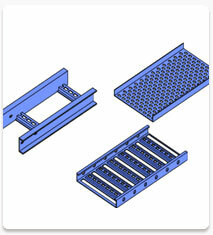 We are a leading manufacturers of high quality cable trays that are made of CRC and HRC steels. These cables are capable of bearing heavy loads. These are available in various sizes and types and are open to customization according to the specifications provided by the client.